Many super yachts at the port of the event. 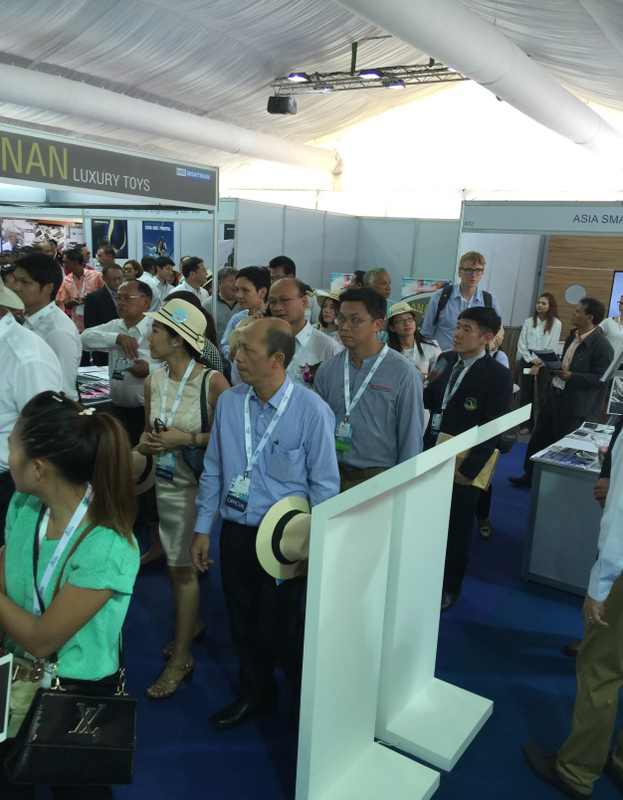 The officials and visitors during inauguration of Thailand Yacht Show. 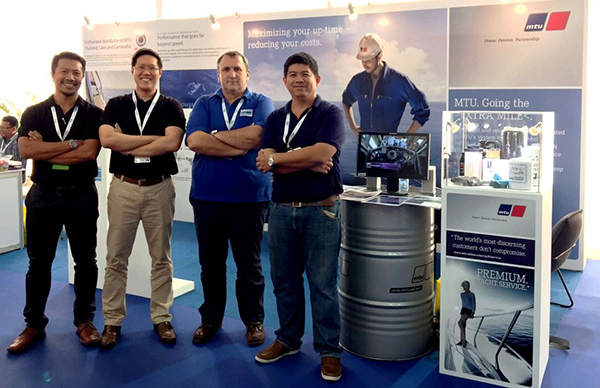 EA Mechanics Company Limited participated Thailand Yacht Show at Ao Por, Phuket 11-14th February, 2016. Thailand Yacht Show was an initiative of the Prime Minister of Thailand, General Prayuth Chan-O-cha and Ministry of Transport, administrated through Marine Department. The show was the first predominantly focus and combine the best aspects of superyacht charter, boating industry and luxury charter yacht business. EA Mechanics invited its local service partner, C&C Marine to the show as well as highlighted premium yacht service and customer support on Andaman Sea, southern of Thailand. C&C Marine is the local service partner of EA Mechanics representing service and workshop based in Phuket, Thailand. Managing Director, Mr. Craig Holmes and team had also participated this event together with EA Mechanics staff. Thailand Yacht Show is an opportunity to promote company and recognition among visitors, charter yacht business and yacht ownership. The collaboration between EA Mechanics and C&C Marine will make customers a great confidence of product support especially on service and parts availability on Andaman Sea, Southern of Thailand as well as the easy access of technical information, warranty and support. The event was addressed to welcome various type of exhibitors such as luxury charter, marina, luxury lifestyle marine accessories, engine, shipyards, Thailand Port of Authority and Tourism Authority. 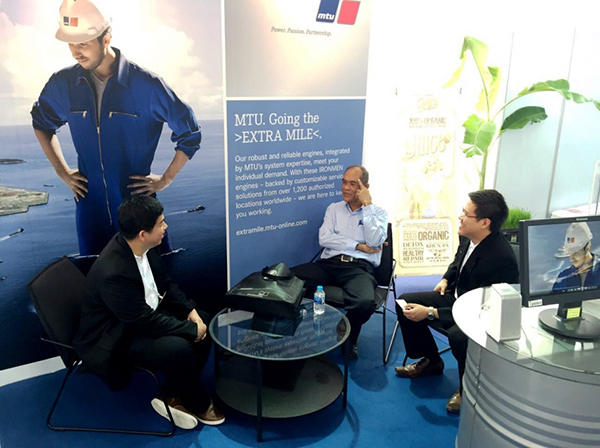 EA Mechanics and C&C Marine had welcome all prospect customers, experienced engine, yacht-owner, captain, shipyards and all visitors during the show on 11-14th February, 2016. EA Mechanics Staff in business discuss with visitor. EA Mechanics and C&C Marine crew team in Thailand Yacht Show 2016.